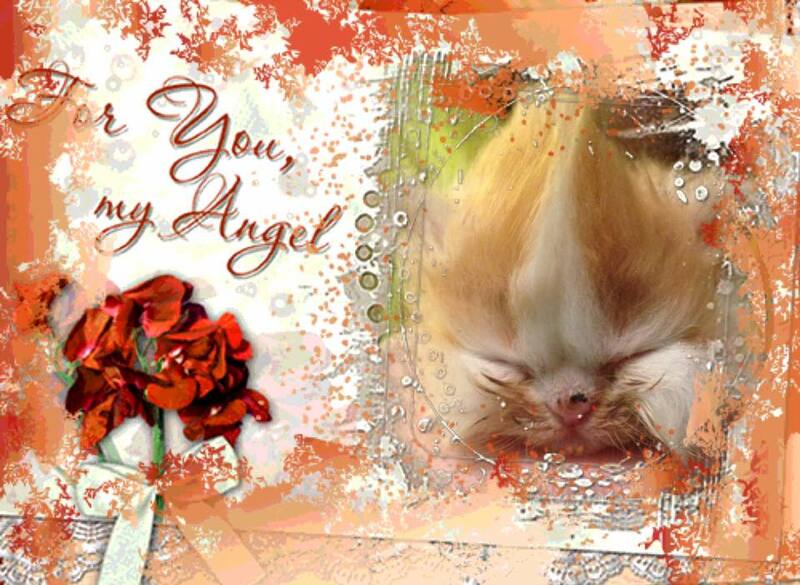 FurEver Family is happy to announce that Minuet Kittens a designer breed, is joining the family. The best of two worlds Persians and Munchkins. A hybrid designer breed. The Napoleon cat (also known as the Minuet) is a recent breed, categorized by The International Cat Association (TICA) as a domestic hybrid breed, "a breed developed from a deliberate cross between two existing domestic breeds, incorporating characteristics of both parental breeds into the new breed." The two breeds from which make this cat are the Munchkin and the Persian. According to TICA’s official standard for the Minuet, these breeds represent the only permissible outcrosses one may utilize to create the Napoleon. This includes the combinations Minuet × Minuet, Minuet × Munchkin, and Minuet × a member of the Persian breeds (including Persians, Himalayan and Exotic Short hairs. Napoleons come in both long-haired and short-haired varieties. The breed was created by Joseph B. Smith, a Basset Hound breeder and American Kennel Club (AKC) judge. He was inspired by the Wall Street Journal's front page feature of the Munchkin on June 12, 1995. He was a fan of the Munchkin, but felt that the unavoidable long-legged versions were indistinguishable from similar mixed breeds commonly seen in animal shelters. Smith decided that something had to be done to create a cat unique in both short and long legged versions, something that looked purebred. He chose the Persian breed group as an outcross to the Munchkin for two reasons: beauty and boning. The original Napoleon standard was written with this in mind. The Napoleon inherited its distinctively short legs from the Munchkin, which, in that breed, were caused by a naturally occurring genetic mutation. The short legs do not hinder the cat's agility. They are able to run, jump, and play easily. From the Persian group (including Persians, Exotic Short hairs and Himalayan) the Minuet has inherited its round face, eyes, dense coat and substantial boning. The boning provides a good support system for its uniquely short legs. The Napoleon is not merely a short-legged Persian nor a hairy Munchkin. It is a unique combination of these two groups, making it easily distinguishable from any other breed of cat. The Napoleon cat has very few health issues. 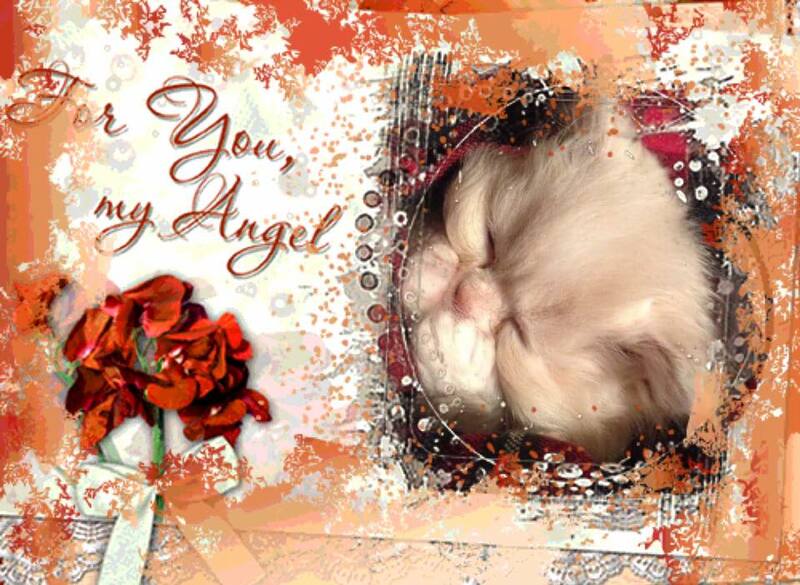 Because of the incorporation of the Persian cat blood, PKD negative tested Minuet breeding cats should be used. Minuet cats are to be bred specifically away from common Persian cat issues such as Epiphora (excessive eye tearing), Stenosis (blockage) of Nasolacrimal Ducts, flat facial features, and matting prone coats. Size and life expectancy similar to small cat breeds. Personality is active, affectionate, curious, gentle, good with everyone. Reoccurring medical is vet exams, vaccines, heart worm, flee and tick treatment. Is the Napoleon the Right Breed for you? Moderate Maintenance: Regular grooming is advised to keep its coat in good shape. It stimulates circulation, massages the skin, and removes debris and loose hair. Moderate Shedding: Expect this cat to shed moderately. By providing it proper nutrition, regular grooming, and keeping the shedding contained to a small area, like a pet bed, will minimize shedding and make it more manageable. Generally Healthy: It doesn't have as many known illnesses and conditions as other cats. Best for owners who do not want to worry about long-term medical costs. Moderate Vocalization: Its vocal behavior can be tolerable. Eliminating stimuli that cause the vocalization or modifying the cat's behavior, such as keeping it occupied and content, can reduce vocalization. Very Active: It likes to engage in activities. Try to spend 10-15 minutes actively involved with this breed several times a day. Daily exercise will help maintain its body weight and keep its muscles toned and strong. Good With Others: It is usually good with everyone and can be affectionate towards them. Health Insurance: Insurance coverage varies: some policies cover spay/ neuter, vaccinations and heart worm medication. Annual deductible will also vary depending on the policy. Data sourced from the ASPCA, Kiplinger and Cat Breeds List. * Vet visit included in price. * Puppies available 24 hours at vet visit for re-homing. * We never ship, no exceptions. *Price only $700 includes first vet visit with vaccines, wellness check, worm, flea and tick treatments. * Deposit $150 to hold a kitten.